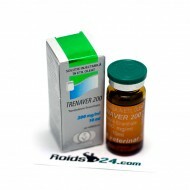 Trenaver 200 is made by Vermodje. This drug contains 200 mg of hormone Trenbolone Enanthate per ml. ..
Trenbolone Enanthate is made by Vermodje. 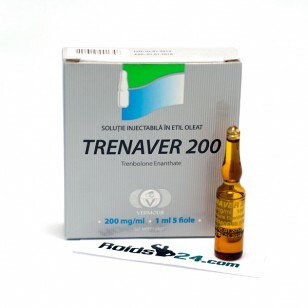 This drug contains 200 mg of hormone Trenbolone Enant..
Trenaver 200 is made by Vermodje. This drug contains 200 mg of hormone Trenbolone Enanthate per ml.